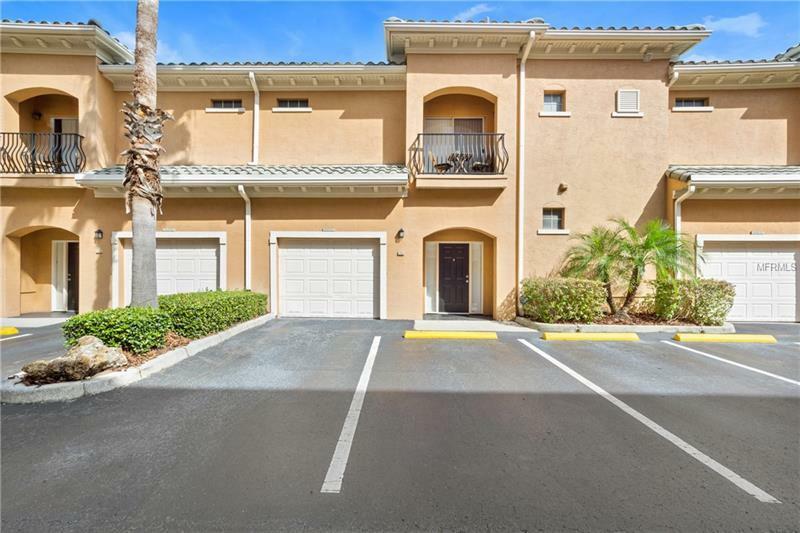 Amazing Opportunity to own a luxury townhome-style condominium in the exclusive Harbour Island community. This low maintenance home is within realistic walking distance to all that Downtown Tampa has to offer including indoor and outdoor concerts, sporting events, art shows, weekend fresh markets, as well as the countless events that are held every year at the Tampa Convention Center. This home features two stories with a master suite on each level and two separate AC units for each floor. There are balconies on both levels and the AC units were replaced in 2015 and 2016. The bedrooms are also on opposite sides of the home adding even more privacy for multiple occupants. The home comes with an oversized private garage with an amazing amount of storage. The upstairs master bedroom also contains a generously-sized walk-in closet. When touring the home you will notice lots of natural light and that the owner has meticulously maintained this home making it move-in ready for the next proud owner. Additionally, enjoy a resort style pool complete with newly installed outdoor grills, a shaded pergola, outdoor TVs, and an outdoor shower. The community also offers a car wash area on site and a multi-room, well-maintained fitness center with many machines, free weights, and a variety of cardio machines.